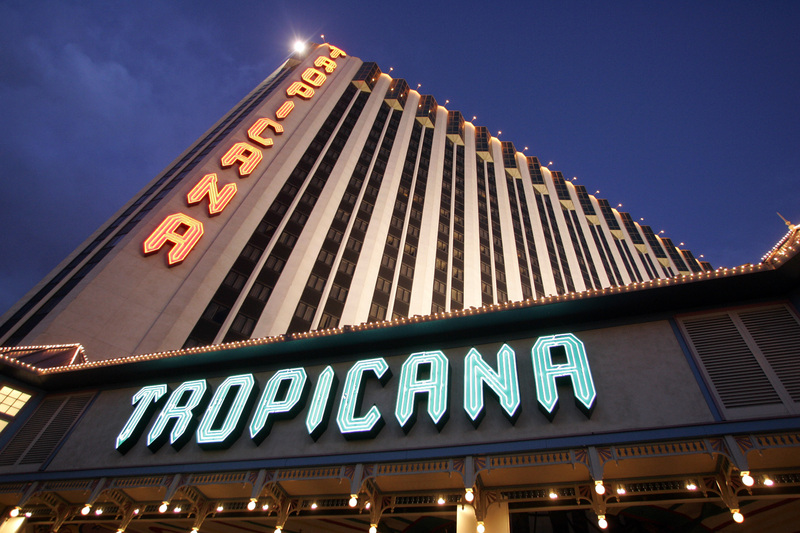 The investor is selling Tropicana, the casino he plucked out of bankruptcy, for $1.85 bln. It follows last week’s sale of Federal-Mogul to Tenneco, and Volkswagen is knocking on Navistar’s door. A bull market has given Icahn a hot hand, but it makes deploying the cash a challenge. A view of the Tropicana hotel and casino in Las Vegas, Nevada May 5, 2008. Eldorado Resorts and Gaming and Leisure Properties are buying Tropicana Entertainment in a deal valued at $1.85 billion, the casino companies said on April 16. Gaming and Leisure will pay $1.21 billion for nearly all of Tropicana’s real estate while Eldorado will pay $640 million in cash for the casino operations. Eldorado is entering into a lease agreement with Gaming and Leisure to rent the properties for an initial term of 15 years, at an initial annual rent of $110 million. Icahn Enterprises, the listed vehicle run by Carl Icahn, owns 84 percent of Tropicana, according to the company’s annual filing. Eldorado said its net purchase price represents an estimated 6.6 times the casino’s trailing 12 months EBITDA at closing. It anticipates the merged companies will have $40 million in cost synergies. Tropicana owns casinos in Nevada, Indiana, Louisiana, Mississippi, Missouri, New Jersey and Aruba.